The Danish Union of Journalists (DJ) criticised in a letter sent to the Danish Patent and Trademark Office on 3 November 2017, the draft bill on trade secrets which is being discussed in Denmark in order to comply with the directive 2016/943/EU ‘on the protection of undisclosed know-how and business information (trade secrets) against their unlawful acquisition, use and disclosure’, adopted by the European Parliament and Council on 8 June 2016. 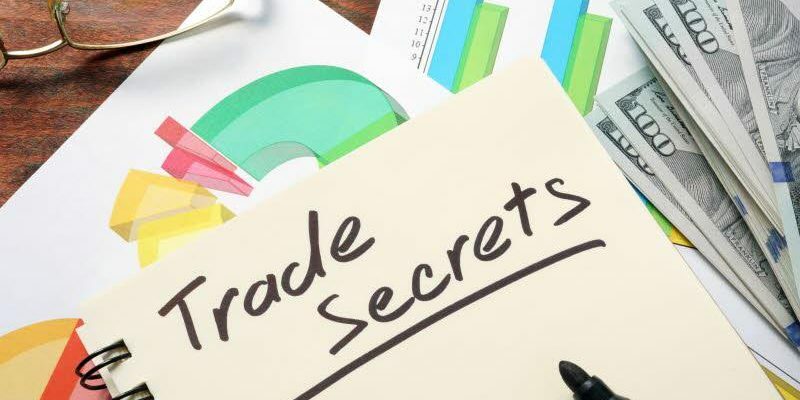 The Danish Union considers that the bill in its present form does not contain the necessary protection for journalists and whistleblowers in cases of trade secrets’ disclosure serving the public interest. 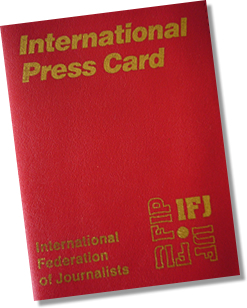 The European Federation of Journalists (EFJ) joins the DJ in calling on the Danish government to transpose the article 5 (a) and (b) as well as the recital 19 and 20 in such a way that the general public interest takes precedence over the interests of trade secrets holders. 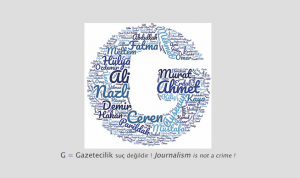 The European Federation of Journalists had warned in April 2016, together with other organisations, that the directive raised doubts as to whether journalists and their sources are appropriately protected. Despite significant progress obtained throughout the legislative process, some exceptions and wording remained unclear. Therefore, it leaves room for improvements, and aggravations, at the national level. “Safeguards for freedom of the media will largely depend on how national governments implement the directive. 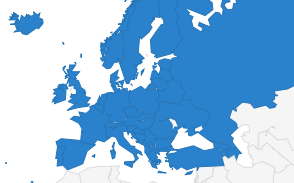 That is why we strongly recommend our affiliates in the European Union to closely follow the transposition of the directive in their own country. As the Danish example shows, not only countries where legal protection for journalists and their sources are weak or absent are concerned,” the EFJ said.